What a combo, dogs, life and librarians! I get that, I really do. We had a dog one, REX the Dog. He was a foxxy, wicked, hilarious, kind, mean, beautiful, cunning, and our sons best friend. They do for you what people sometimes cant. Ben in this story is a foster kid, an outsider, a sci-fi reader who plays it safe in the library. Then he meets another fellow book lover, a girl. 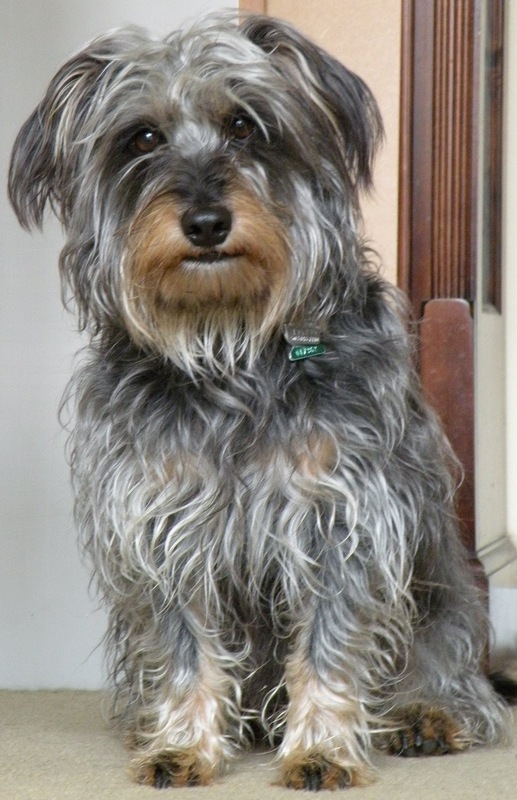 Then a scruffy dog follows him home and they become mates. Finally Ben feels he belongs somewhere! he has a community, a village- at last! Then he faces deep loss, heartbreak- is there enough around Ben, to hold him through it all? By: A stack of nightmare writers! Genre: Short stories of paranormal horror. 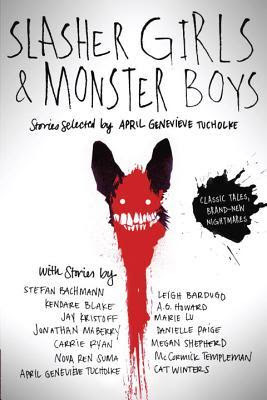 Stefan Bachmann, Leigh Bardugo, Kendare Blake, A. G. Howard, Jay Kristoff, Marie Lu, Jonathan Maberry, Danielle Paige, Carrie Ryan, Megan Shepherd, Nova Ren Suma, McCormick Templeman, April Genevieve Tucholke, Cat Winters.. now that is a formible list of scariness. “So you're like… living in the margins, making your case in the margins, trying to make a difference maybe, from the margins...but nobody really wants to listen to you. To see you. "The story is a very dark-underbelly-of-the-young-and-rich type of thing. This girl from Iowa--apparently that just means she's from nowhere? ?--catches the attention of another girl whose mere presence seems to inspire awe from everyone around her. 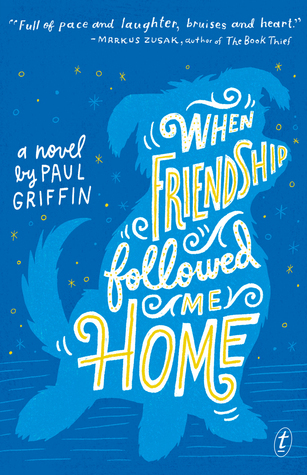 Girl-from-Iowa clings to this new and exciting friendship and feels oh so lucky and happier, but then the awe-inspiring girl says "hey, you want to know my dark secret" and starts showing all her cracks and faults as she introduces girl-from-Iowa to a rich, yet empty way of living. Okay, there's much more to it than that. Think of The Great Gatsby. Also, I got this subtle "be grateful for what you have" message and I adored that! 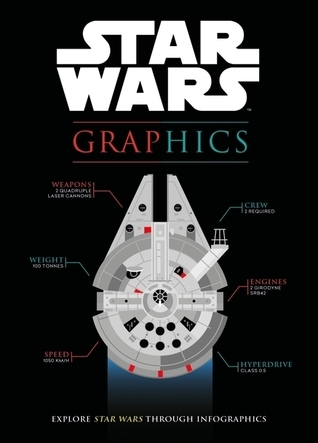 Genre: Star Wars nerds- charts, maps, infographics and plans! How fast is a Satr destroyer? 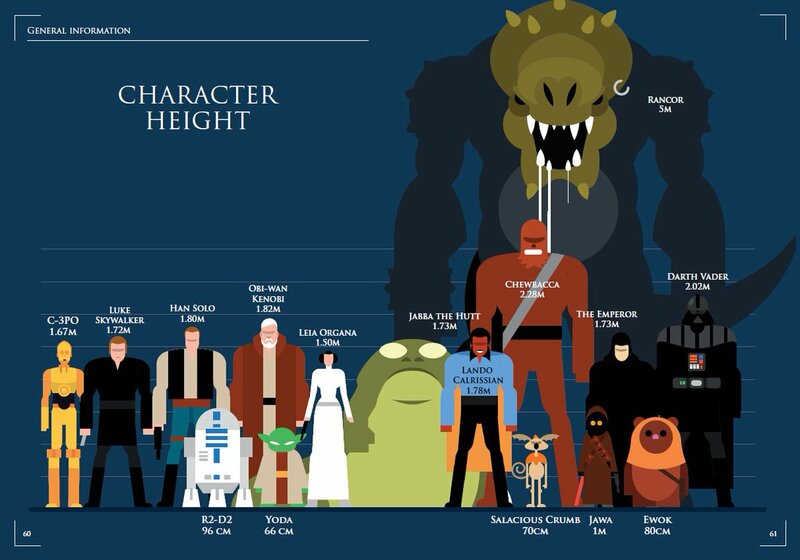 How big is a death star? What is the lifespan of a wookie? How many people can fit inside the Cantina? In this book- aloneless is a choice, being isolated is the plan. This book is a goody- it is a novel about Sherlock Holmes great great great grandaughter who has inherited not only Sherlock’s genius but also his volatile temperament.It is also about a rugby star called Jamie Watson- of course! Its about a murder mystery that needs solving and of course there is a romance! 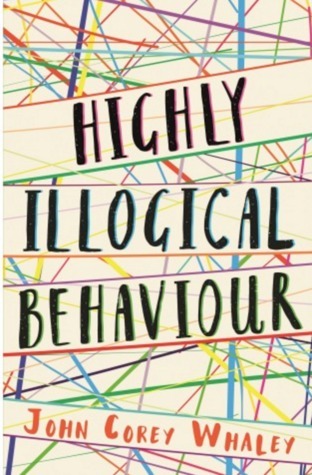 I love this book- it speaks of us, our people doing our stuff in our place. Chelsea Winter, Steve Hanson, Mahe Drysdale, Valerie Adams,Rhys darby, we know these names, but do we know who they really are and what are the drivers in their lives. It may surprise you to read what they have to say! Then there are famous Kiwis I dont know about- Zoe Bell, Sir George Fistonich, Joel Tobeck- who are these movers and shalers that have helped define us and we dont even know about them! This book is a classic coffee table book- or in our place- library beanbag book. Read, by inspired and challenged to go and do exploits and peruse the talents and giftings you have been blessed to be given! 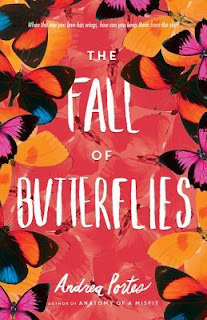 Rick Riordan reviewed this book far better than I can..
"Im a big fan of Older's adult urban fantasy series Bone Street Rumba, so I was curious to see how his style would translate into a young adult novel. The answer is beautifully. Sierra Santiago is a typical Brooklyn teenager just starting her summer vacation. She plans to hang out with her friends, have some fun, and finish painting her dragon mural on the wall of an old half-finished high-rise development called the Tower, which otherwise is an unwelcome eyesore in the neighborhood. Sierra's summer plans go sideways when she notices other murals in the neighborhood beginning to change. The colors fade. The faces cry and change expression. Her grandfather, debilitated from a stroke, becomes lucid just long enough to warn her: She is in danger. Her whole family and the neighborhood itself will be destroyed. She must find a boy named Robbie, and together they must finish her mural quickly. Sierra doesn't understand any of this, but she tracks down Robbie at a friends' pool party. Before they can even talk, a strange pale man like a zombie invades the party and chases after them, demanding to know where Lucera is -- someone Sierra has never heard of. Soon Sierra learns she is part of the community of shadowshapers -- those who can call upon the spirits of their ancestors and other local ghosts to take form in art, music or even storytelling. With a quick scribble of chalk, you can form a stick figure that comes alive to fight for you, or a pair of eyes that flies off into the night and spies for you. Imagine what you could do with a meticulously painted wall mural of dragons or skeletons . . . Unfortunately, someone is after the shadowshapers. Someone wants to take all their power for himself, and if he can't, he will destroy them. Sierra and Robbie are faced with an enemy who can bind and distort spirits, and even create horrible zombie-like corpuscles from the murdered bodies of people Sierra used to know. (GROSS!) If Sierra doesn't learn to use her powers quickly, everything she loves will be obliterated. Older's novel is a real page-turner. The pacing is perfect with short, well-crafted chapters. The characters immediately grab you. Sierra has a wonderful cast of friends to help her, and Older's teenage Brooklyn dialogue is so spot-on and punchy that reading it is like breathing fresh oxygen. 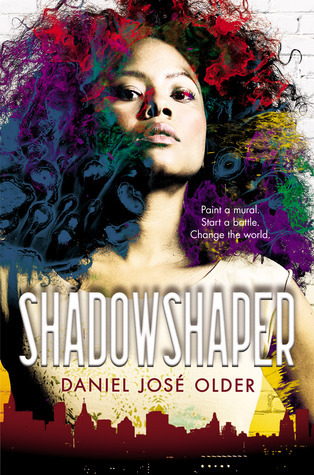 I am tempted to think Older is a shadowshaper, because he definitely has the ability to channel spirits straight into the writing and bring them to life. Bring on the sequel, please! A epic story about a world destroyed by a virus that creates vampires!!! Miss Bigge asked me to get these books into the library- so I have, even though I hate horror. I am never going to read them, but you might! So I have borrowed a few reviews from Goodreads for you! But far from them, in a dead metropolis, he waits: Zero. The First. Father of the Twelve. The anguish that shattered his human life haunts him, and the hatred spawned by his transformation burns bright. His fury will be quenched only when he destroys Amy humanity s only hope, the Girl from Nowhere who grew up to rise against him.